My raw milk ricotta has turned out very well. I don’t even want to talk about the vile supermarket stuff, but the raw milk effort is vastly different in taste and texture to the batch I made with supermarket milk. The high cream content, and the absence of added water makes a very rich, creamy, soft cheese. 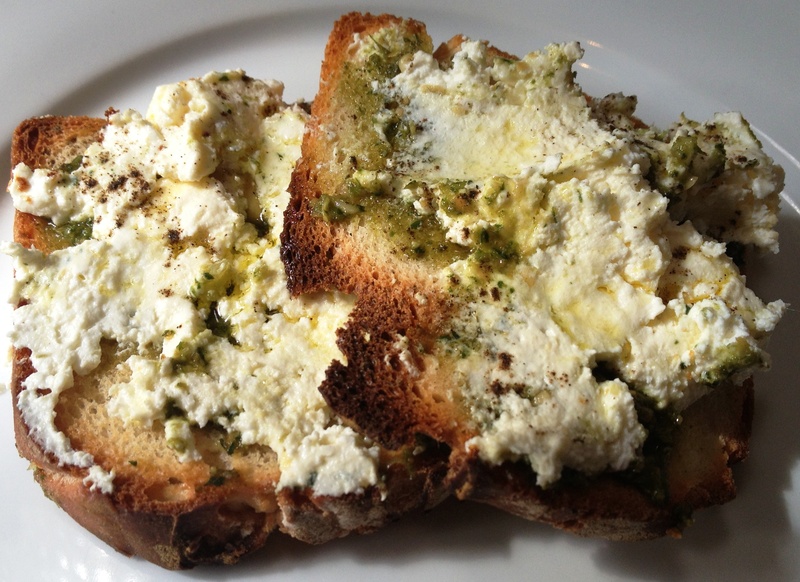 Here is a link to my ricotta cheese recipe, good enough but if you can, do it with raw milk.